J. Kevin Duplechain, MD, FACS is cosmetic surgeon who practices in Louisiana. He is a Diplomat of the American Board of Cosmetic Surgery, American Board of Facial Plastic and Reconstructive Surgery, and the American Board of Otolaryngology/Head and Neck Surgery. Dr. Duplechain’ s practice focuses on facial and body rejuvenation. He has served on many committees including the emerging trends committee for the AAFPRS, the Young Surgeon’s Committee for the America College of Surgeons, and has helped organize and teach several surgical workshops for the AACS including the Annual Cadaver Dissection course. He currently serves as a Board of Trustee for the American Board of Cosmetic Surgery where he holds the office of Secretary, and is responsible for developing the “Campaign of 100” the ABCS’s public awareness campaign. He was recently appointed as the chairman for the American Society of Cosmetic Laser Surgery. 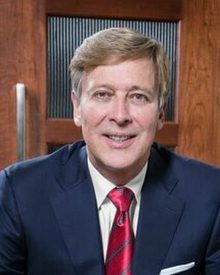 Dr. Duplechain is the co-founder and owner of Laser Skin Care of Louisiana where the latest techniques in skin rejuvenation are practiced. 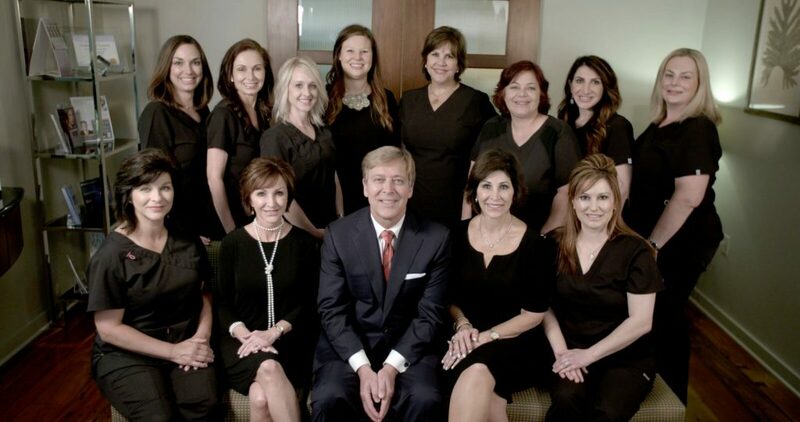 Dr. Duplechain has worked with several industry partners teaching laser techniques, as well as his own personal techniques in the use of fillers and neuromodulators. In addition, he frequently speaks on topics including facial rejuvenation, laser skin resurfacing, patient safety and has authored several chapters in textbooks and peer reviewed journals on these topics. He has also been chosen as one of the Best Doctors in America by his peers for 20 consecutive years. Dr. Duplechain specializes in facial rejuvenation and cosmetic surgery.